I wanted to share some of the products I use for hand & nail care. I took the photos with my Galaxy S3 and while they may not be perfect quality, they do the job. All items were purchased by myself. The Pig & The Peacock Solid Lotion. I had been using Lush Lemony Flutter but I used it all up and I didn't buy more because I don't really like the scent. 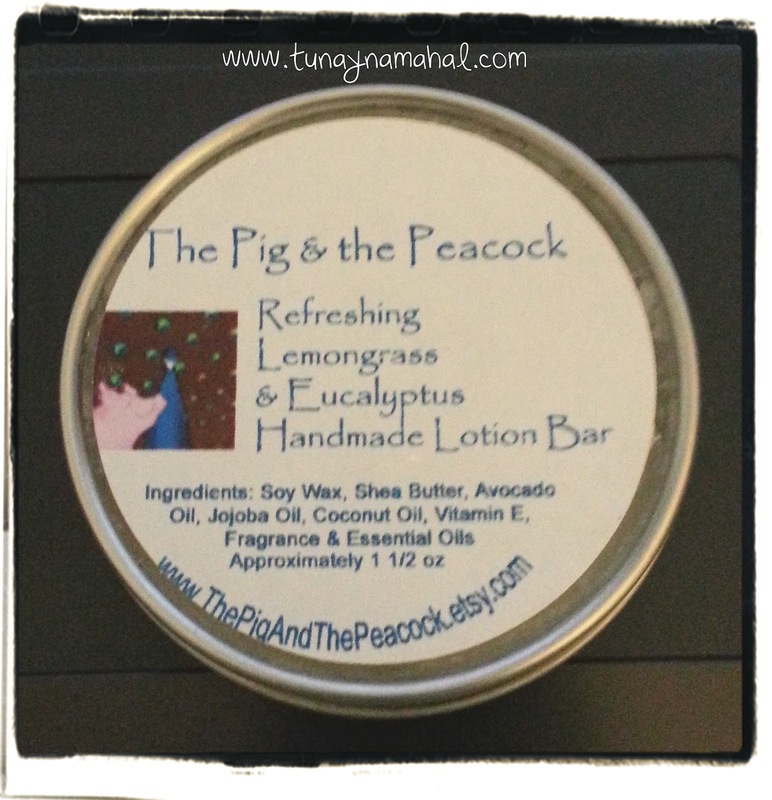 The Pig & The Peacock is an Etsy store that sells all natural handmade soaps and lotions. I love their solid hand lotions. They have already made scents in their shop. Lemongrass & Eucalyptus is a custom order. They have a soap that scent that I loved, so I asked if they could use the same scent for their solid lotion. (If you do a custom scent you have to buy the whole batch of 4 for $16.) I put this on every night before bed. You rub the solid bar between your hands a few times and then rub your hands together. This is a deeply moisturizing lotion. With shea butter, avocado oil, jojoba oil, coconut oil. It feels a little oily at first but within a few minutes absorbs. Love love love this lotion. 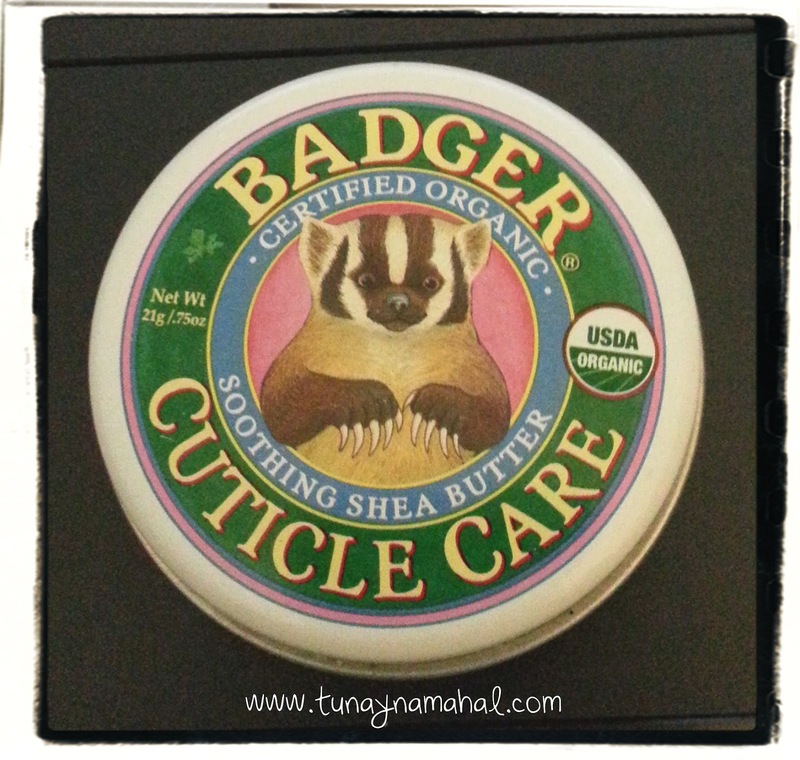 I keep the Badger Balm cuticle care in my purse usually, to rub into my cuticles during the day at different times. It has different oils in it, including mandarin oil. The rosemary and mandarin oil are most prominent in the scent. 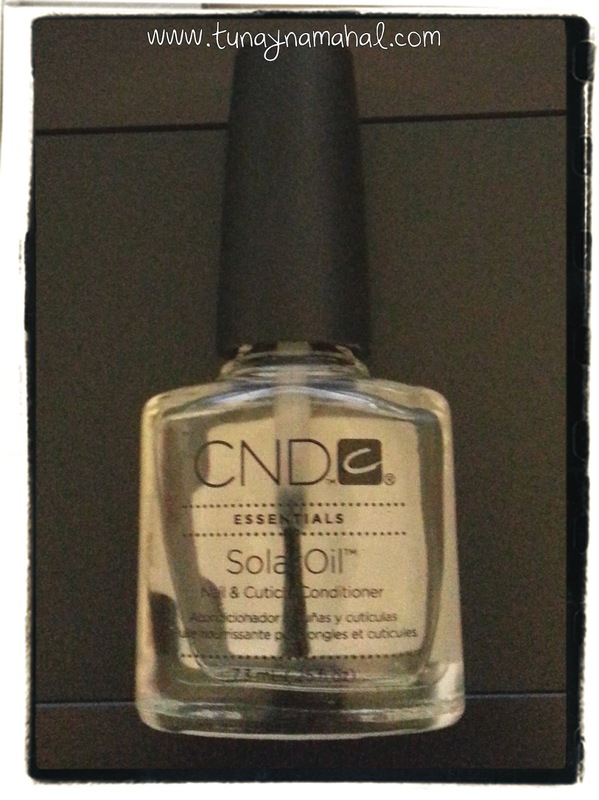 I mainly use CND Solar Oil right before I take nail photos. I rub it into my cuticles really well so it's not too shiny. I actually got this brand new and half price on eBay for $5! I really love it and would definitely get another when I run out. 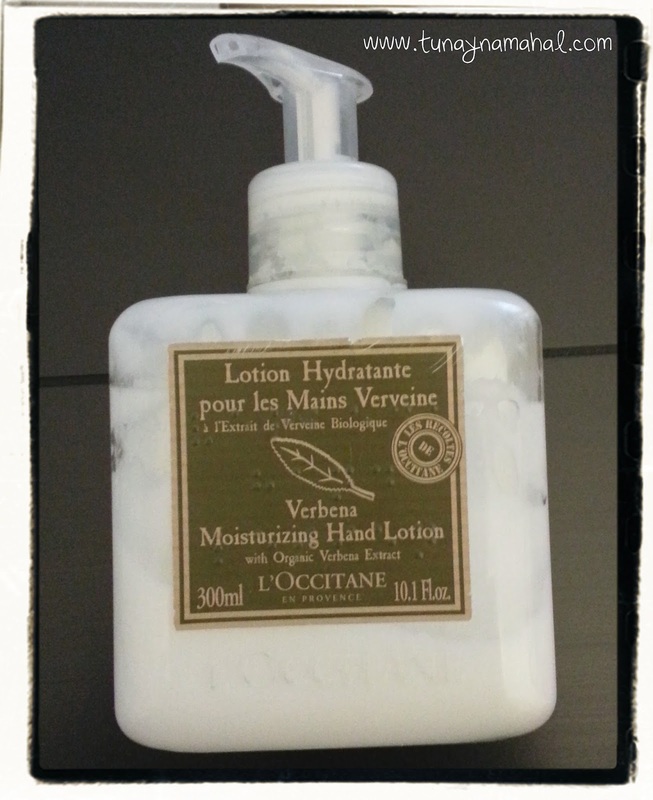 L'Occitane Verbena Hand Lotion is pretty much my everyday hand lotion. I do a splurge once a year at L'Occitane and this is one of the items I always buy. I can get a good years worth out of this container. I love the scent of this lotion. It has a citrus lemon lime scent with a hint of ginger. It's a nice light everyday lotion. 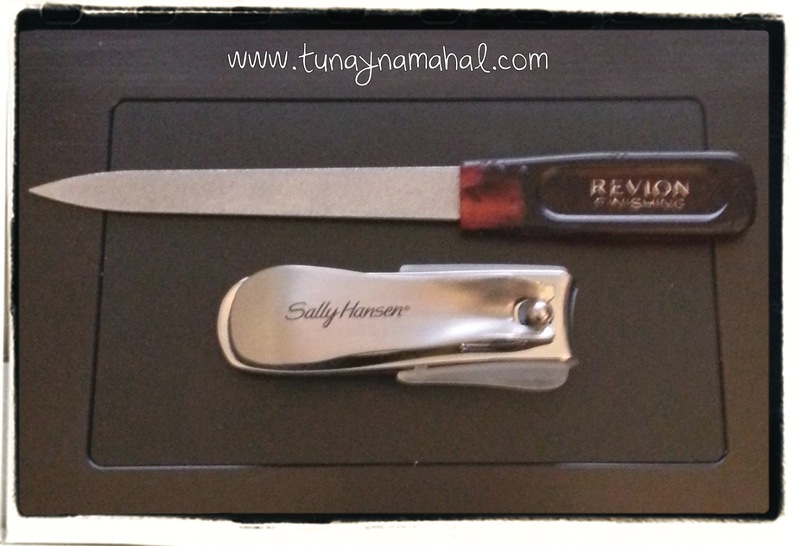 Revlon Metal File & Sally Hansen Clippers. My Mom gave me my original Revlon nail file years ago in my early teens and I didn't need to buy a new one until about 5 years ago. They pretty much last forever. I've tried all sorts of nail files and I always come back to this one. Plus I love the sharp tip for cleaning out underneath your nails. It looks like they've changed the handle and the name since I last bought one, but they are still selling them. Revlon 34510 File. The Sally Hansen nail clippers, my husband just gave me this past December. They have a neat plastic guard on them that prevents your nail clippings from flying all over the place, lol! Plus they are super sharp. They are called the Sally Hansen Clip n' Catch. OPI Nail Envy: Dry & Brittle. And last but not least I recently got OPI Nail Envy: Dry & Brittle formula. I don't really use base coats so my nails have staining and the tips have started to peel a little bit, so I started using OPI Nail Envy to prevent those things and help the overall health of my nails. I've only been using it 2 weeks now but the peeling is already much better. What nail & hand care items do you use?